Our Clinic is busy but we will make time for you. 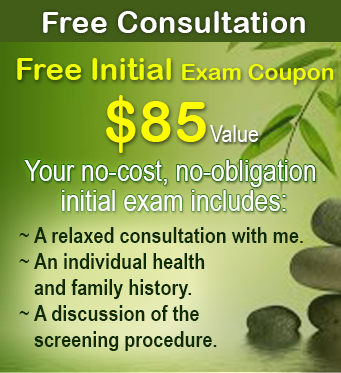 For your FREE Consultation give us a call at 201-385-9688 and we will fit you in. Call now and get on the road to better health today!